She built a dynasty at Massachusetts’ Williams College, leading the school to eight NCAA championships. The nominees are being recognized for college careers highlighted by outstanding achievements in academics, athletics, community service and leadership. All three squads face full schedules this week. 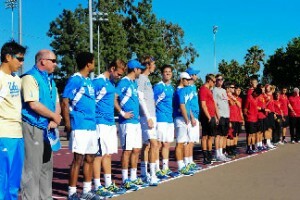 USC hosts the event, with winners advancing to the national championships in February. The No. 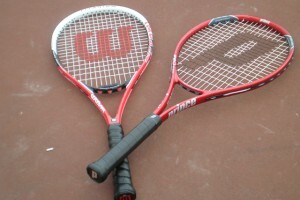 14-ranked Women of Troy try to tame the Lions with six ranked singles players. Enhanced program will provide more high-protein foods and nutritional requirements. 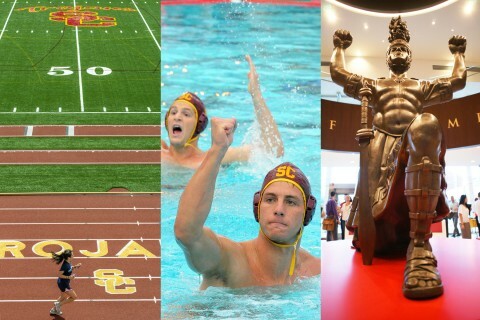 USC athletic director calls for continued vigilance and compliance with NCAA rules by all parties. 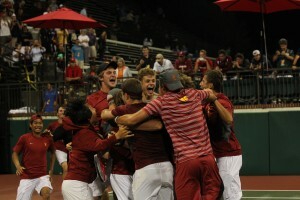 USC tennis caps an exciting season with ITA All-American honors going to players on both the men and women’s teams. 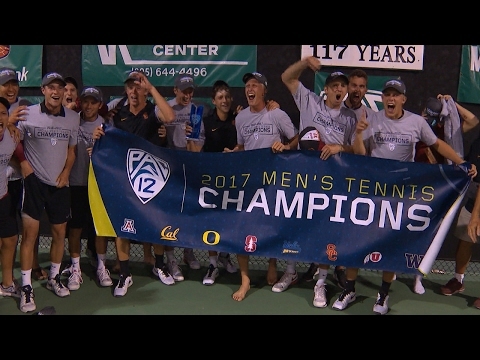 Stacy Margolin Potter named to ITA Women’s Collegiate Tennis Hall of Fame. 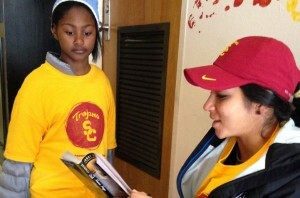 Junior is part big sister, part role model to sixth graders. 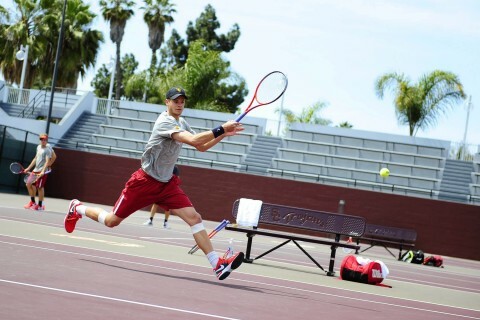 Former tennis star Gene Mako lettered at USC for three years. 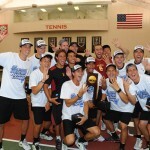 Former USC men’s tennis star Gene Mako died on June 14 in Los Angeles. He was 97. Former USC three-time All-American women’s tennis player Heliane Steden ’86 has endowed a scholarship in her name for the Women of Troy tennis program. 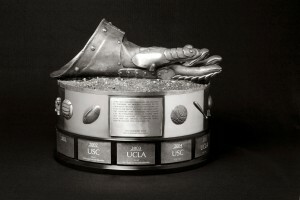 USC finished in fourth place in the 2008-09 Learfield Sports Directors’ Cup standings, the Trojans’ highest ranking since the national all-sports program began in 1993-94.